Looking for a great guide to help your odds while visiting Lake Guntersville? 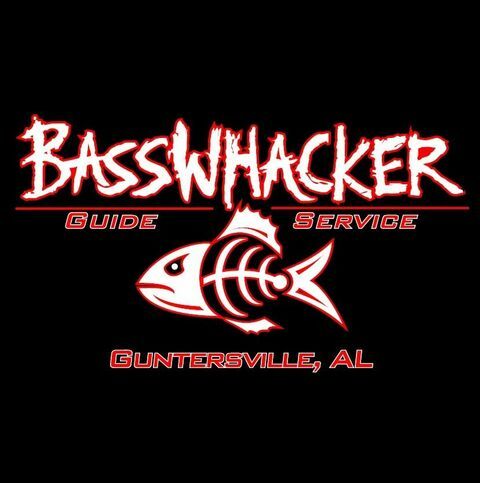 Check out BassWhacker Guide Service... Here is a little information and a link from their website to get you state. "Your trip will begin at a pre-determined time, but usually sometime around daylight. No fishing or riding will take place until a full discussion of your expectations and goals takes place. I want you to have the trip you are paying your hard earned money to book. After we have an idea of what we are shooting for, we will start the trip. Each client or set of clients seem to have a complete different agenda as to what they wish to accomplish, some are practicing for tournaments, some for fun, and some for learning certain techniques. I will try my best to give you the trip you want." Wired2fish.com "Scottsboro Tackle Company Swimbait Review"
Check out the review that Jason Sealock of Wired2fish.com posted about the Scottsboro Tackle Company Swimbaits!! 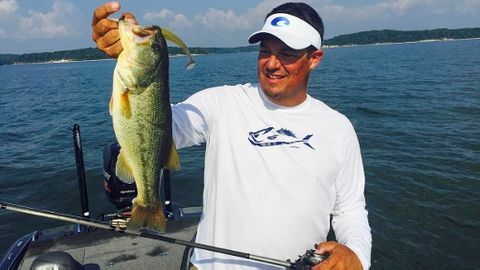 Wired2Fish Video "How to Choose the Right Soft Swimbit Jighead"
Check out the video here and see how the 6 inch Scottsboro Tackle Company Swimbaits is swimmin'! The first thing that we need to do in this new “blogging” venture is to answer a few questions. 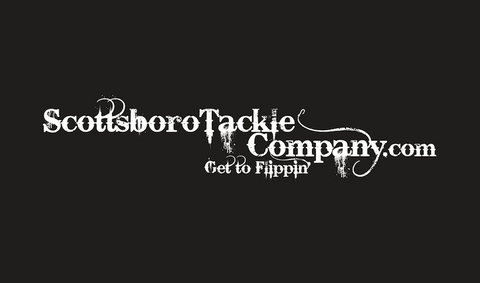 Let’s review the who, what, when, where, why and how of Scottsboro Tackle Company. Now we will be able to kick off this blog with everyone (hopefully) understanding the method behind the madness. There is a method…it’s changed and reinvented itself a few times, but I assure you, there is a method.